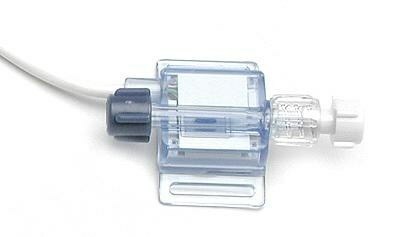 Thank you for your interest in Disposable BP Transducers. Please complete and submit the form below and an ADInstruments representative will aim to get in touch within one working day. If you’d like to speak to someone immediately, office contact information is available from the contact page. For use in animals of all sizes. For use in humans and large animals. Low-cost, lightweight, disposable blood pressure transducers designed to give consistent and accurate readings of arterial and venous blood pressure measurements, with an operating range of -50 to +300 mmHg. Note the transducer MUST be gas sterilized prior to use with humans. Calibrate transducers using the Pressure Gauge kit or Pressure Transducer Simulator/Tester.